Visiting plant ecologist Nicholas Head will be discussing why limestone ecosystems are so important. Nicholas Head has worked as a plant ecologist in Canterbury for over 20 years. He is currently employed as the senior ecologist at the CHCH City Council. Prior to that he was working for the Department of Conservation as a plant ecologist for the Eastern South Island. 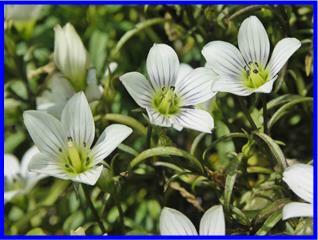 During that time he ran a botanical inventory of Canterbury's limestone ecosystems in recognition of their importance for rare and threatened species. 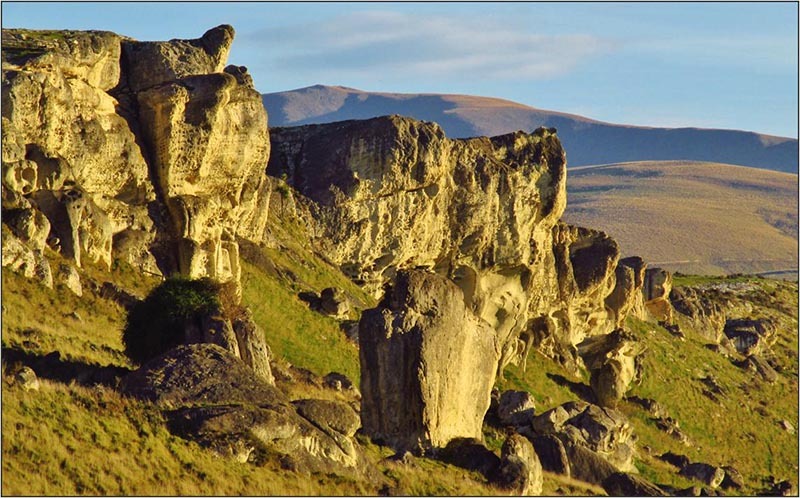 South Canterbury contains a large number and diverse array of limestone ecosystems that support a number of threatened plants that are not found anywhere else. Nicholas will give an overview of this survey, highlighting why limestone ecosystems are so important for NZ's native flora.